Master Window Cleaners would like to welcome Isaac to the team. After quality testing, Isaac has passed with flying colours. This means Master Window Cleaners is now taking extra bookings for the period leading up to Christmas 2014. Because Master Window Cleaners really looks after our regular pre-booked clients, new bookings in December, are usually difficult. Now, with Isaac on board, we are able to accept new bookings easily. Call Brett now on 0419 049 084, to arrange an on-site inspection, and book in a date for your house to be spruced up for Christmas day. Want a December booking every year? 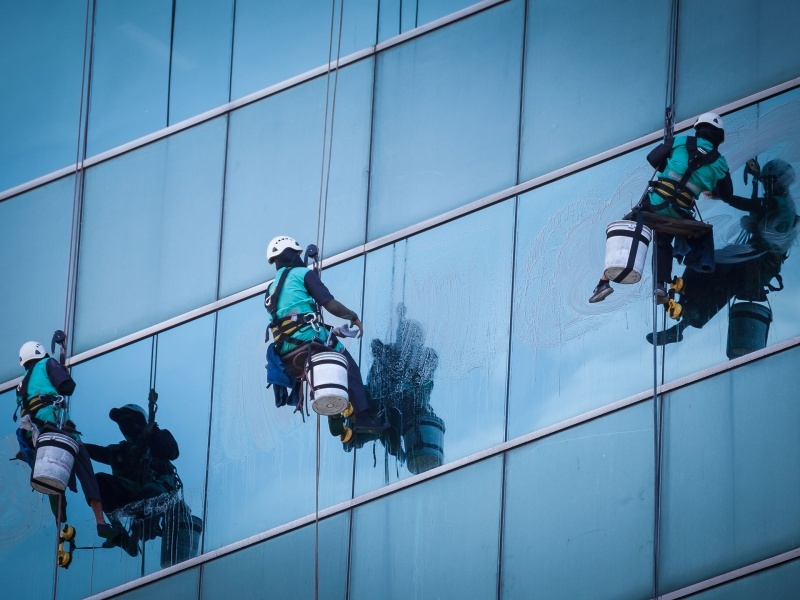 Become a 3 monthly, pre-booked client with Master Window Cleaners. This guarantees you a December booking, if you desire.